The Providence Armory on Cranston St. (locally known as the Cranston St. Armory) is the cornerstone of the West End and “castle” of the city. 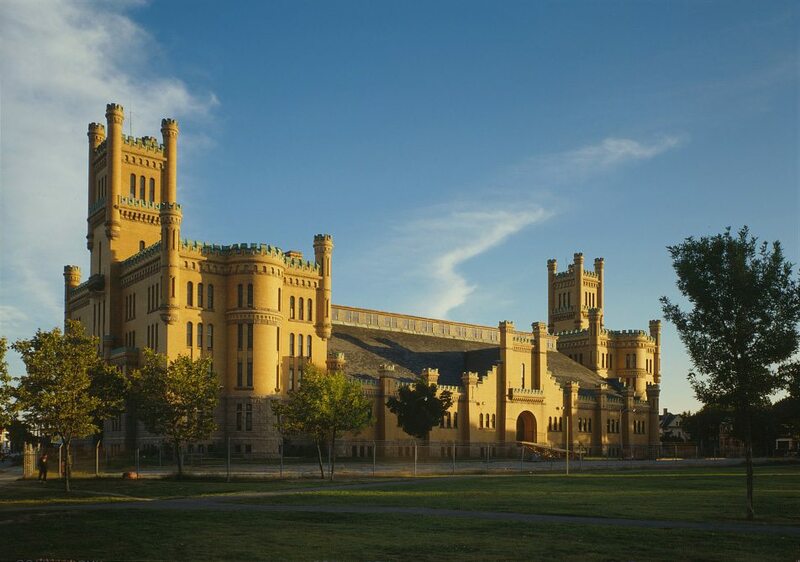 Designed by William R. Walker & Son, and completed in 1907 for use by the National Guard, the armory is the largest in Rhode Island, and one of the most impressive in the country. Facing an expansive parade ground, the monumental masonry building features numerous turrets, crenellated copper parapets, and elaborately detailed granite and terracotta ornamentation. Central to the state-owned building is its 40,000 square foot drill hall, flanked on either side by symmetrical head houses, each crowned by a 155 ft. tall tower. Since the guard left the building over 30 years ago, the state-owned armory has stood largely vacant and slowly deteriorating. Recently, an architecture, planning and design firm was hired to consult with a newly formed stakeholder committee on the hopeful future of this significant building. 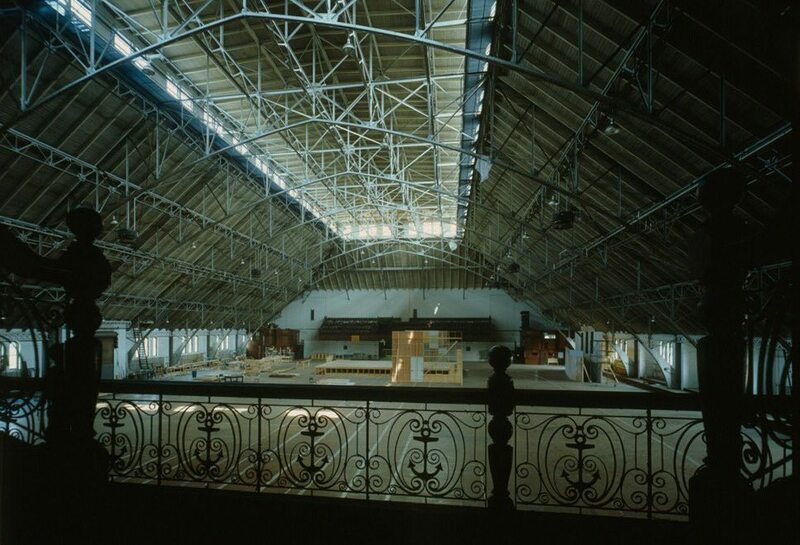 Admire the awe-inspiring drill hall and peek inside the armory’s ballroom.